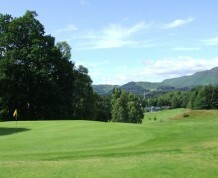 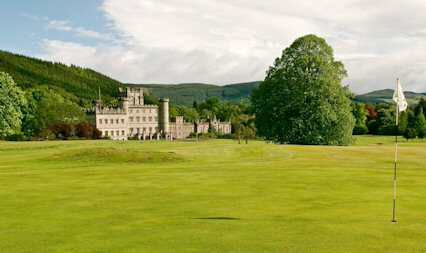 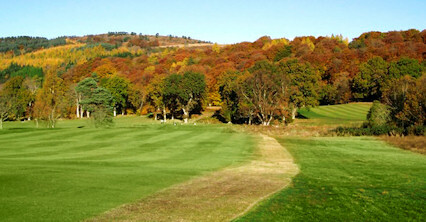 Situated at the head of Loch Tay in the heart of the Perthshire Highlands, this rolling parkland course is one of the most scenic in Scotland. 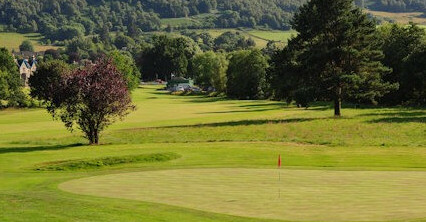 The course is of nine-hole construction with 14 tees and provides a great challenge with small well guarded greens requiring accurate tee shots. 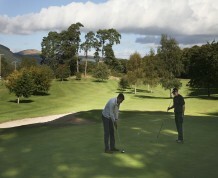 The clubhouse and bar provides excellent catering throughout the year and visiting parties are made most welcome. 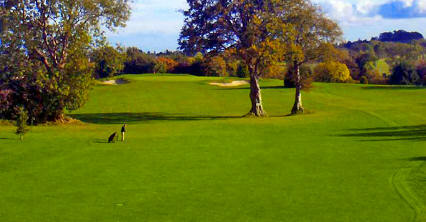 Essentially, this is a real goflers club and has a traditional golf club atmosphere. 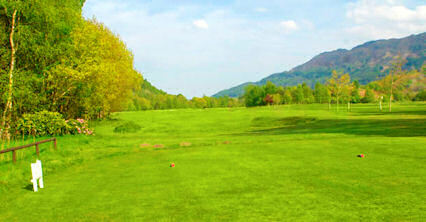 The short fifth, with bunkers left, right and behind, is the signature hole.